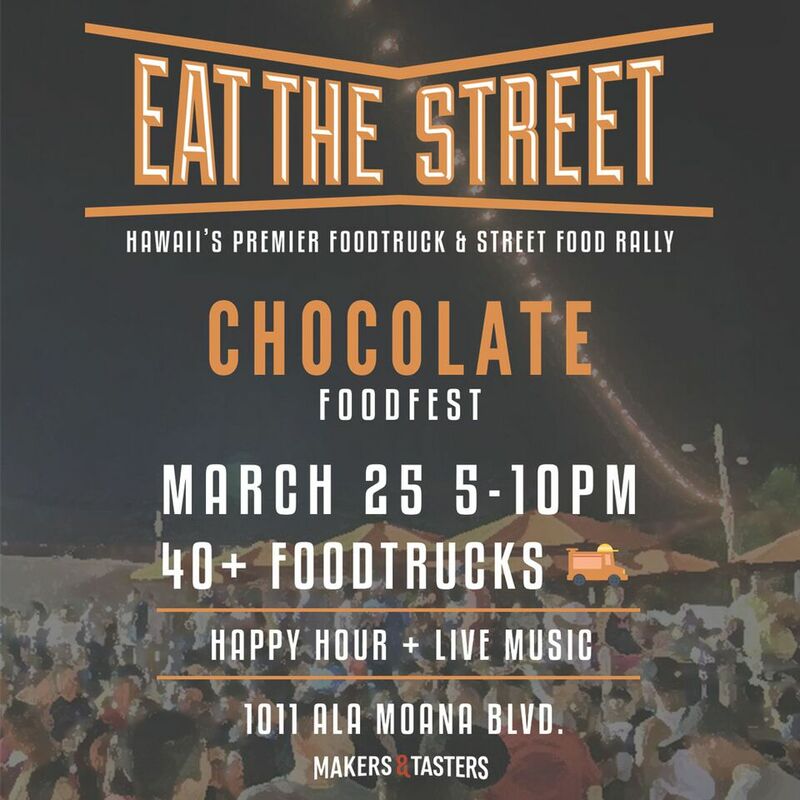 Details: Eat The Street happens on the last Friday of each month from 5 to 10pm and is located at Makers & Tasters (the old Fisherman’s Wharf). We also do Eat The Street in Mililani, West Oahu and other areas around the island throughout the year. Previous post Is the Art Explorium Worth Your Time?